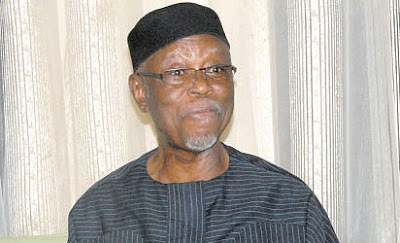 The party berated Oyegun for attempting to exonerate his party of complicity on the embarrassing list of board members of federal parastatatals, which contained names of dead persons, adding that his excuses had further confirmed PDP’s position that the ruling party and its government were completely disorganised and ill-equipped for governance. National Publicity Secretary of the party, Kola Ologbondiyan, in a statement, yesterday, described Oyegun as a leader who has no answer to the incompetence and governance deficit of his party, stressing that his reaction further exposed the reasons for the nation’s wobbling economy. “Chief Oyegun’s comments amount to a vote of no confidence in the Presidency, but there is no way he can exonerate the APC, which he leads, from the failures of its own government. “The APC chairman must, therefore, shed his penchant for excuses and address burning issues of misrule of the APC government. We challenge the APC national chairman to address the issue of collapsing economy with its attendant eight million job losses and countless business closures which has caused hardship on families across the country, all due to bad policies and incompetence of the government.